Called to the Bar in 2004, Soruban’s practice extends to administrative law, criminal law, law relating to immigration and refugees, administrative law, and coronial inquests and commissions of inquiries. With a wealth of experience in his areas of practice, he is regularly briefed to appear as defence counsel in jury trials in the Supreme and District Court of New South Wales. He also appears in ICAC and the Police Integrity Commission, and provides high quality advice to clients with respect to their dealings with the NSW Crime Commission. Prior to being called to the Bar, Soruban practised as a solicitor at the Office of the Director of Public Prosecutions for over 5 years. Such experience, combined with his experience as defence counsel at the Bar, allows his to gain an appreciation for the different arguments likely to be raised when representing clients in criminal law matters. Soruban has delivered papers in the areas of legal ethics and sentencing and was previously a contributing author to A Practitioners Guide to Criminal Law. 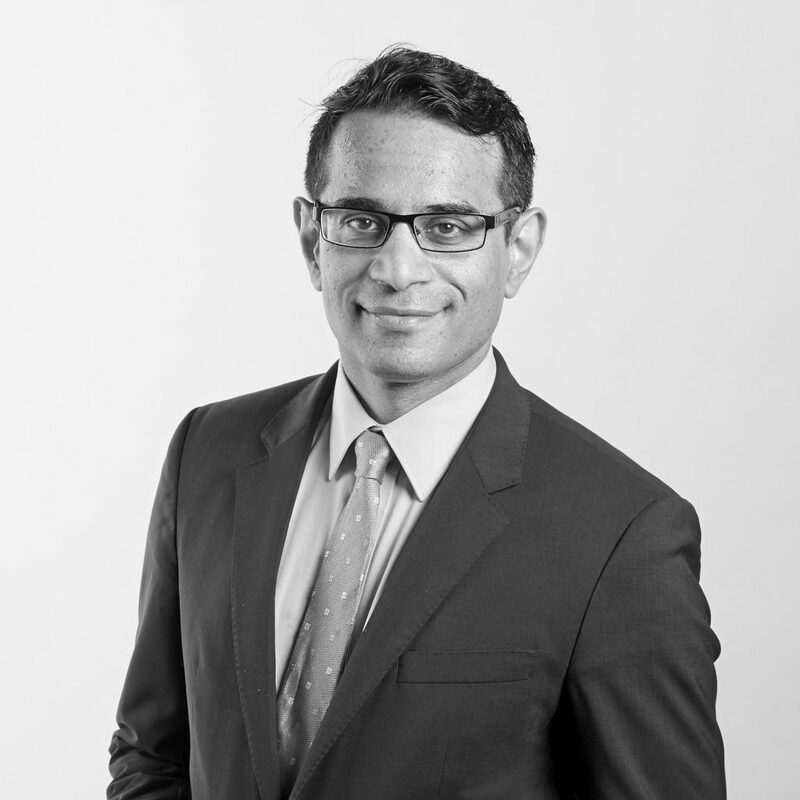 He has been appointed to the Legal Aid NSW Specialist Barrister Panel for complex criminal matters and is a member of the Australian Association of Constitutional Lawyers. He holds a Master of Law, a Bachelor of Laws and a Bachelor of Economics.